A user-friendly instruction book based on Geoffrey Howe's original text written in the 1970's. 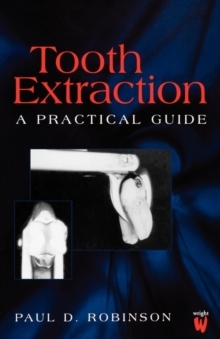 It retains the unchanged principles underpinning the extraction of teeth and established techniques of surgical management, whilst incorporating the changes which have taken place in key areas of practice. Pages: 144 pages, 78 ills.